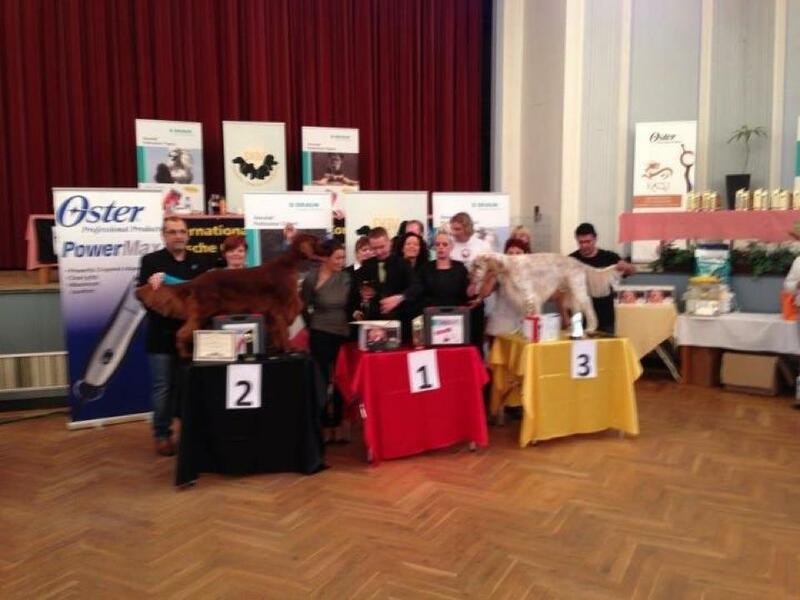 The German Grooming Association is a community of interests with the aim to prepare her members for the participation in international grooming masteries and to improve the achievement of the members in the common training with approved groomers and breeders steadily. The GGA is member of the European Grooming Association ! All informations and Pictures you will find on our facebooksite!! Workshop Denys Lorrain and Colin Taylor in September 2013 apointments on facebook!! 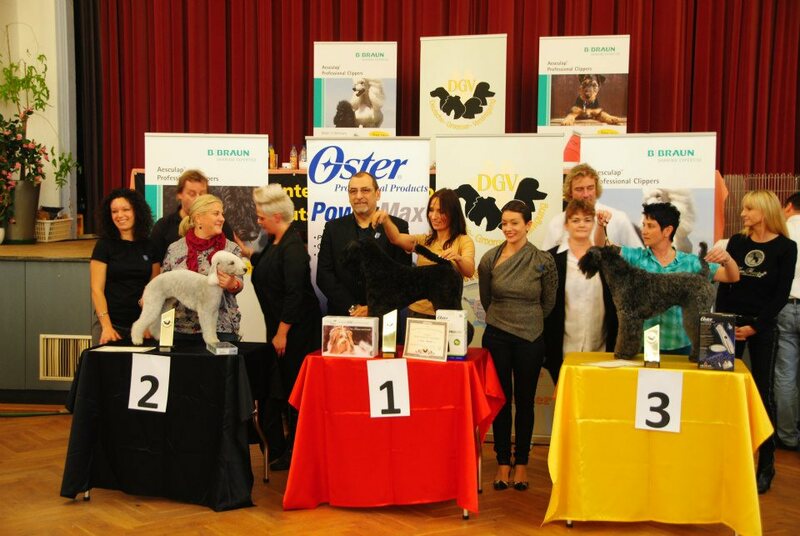 Offizial partner from the german grooming association, the German Groom Team and the German Grooming Championships !